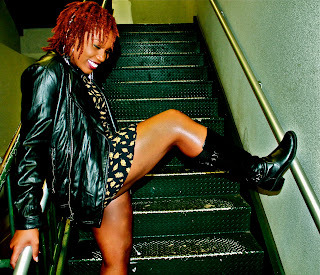 (Washington, DC) - On Sunday, November 18, DJ Heat of WPGC 95.5 FM held the 5th anniversary of her independent music blog, dcmumbosauce.com, which has been an industry guide to top underground hip-hop/R&B talent from the DMV. The celebration was held at Martin's Lounge in Northwest, Washington, DC, with music provided by DJ Heat's mentor DJ RBI of Ill Street Grooves (WPFW 89.3 FM). 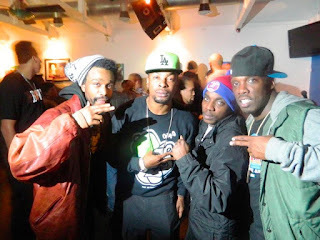 Highlights of the evening included Hi-Five Awards for Hip-Hop Artists Marky, Lyriciss, DCMumboSauce Contributors Marcus K. Dowling, Andre Banks of ABB Video and Supporter Washington City Paper Arts Desk. 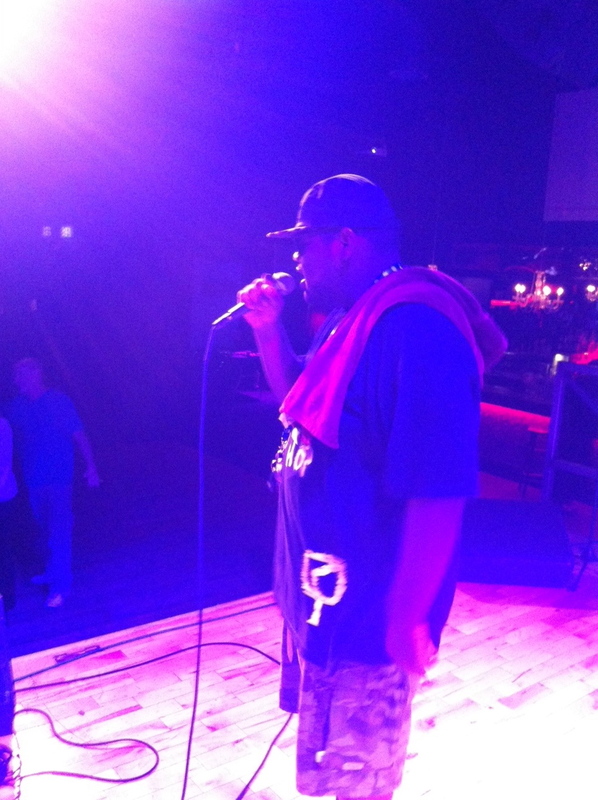 The evening also included captivating performances by Don Juan, Gods'Illa and Mullyman. Sponsors and partners ReBirth Energy Drink, Mdurvwa Collection and Sports Zone provided giveaways to attendees and were on-site with their products. There were over 150 members of DMV hip-hop and music culture in attendance, including WPGC 95.5 FM Radio Personality Sunni And the City, DJ Anonymous of HOT 99.5 FM, DJ MIM, DJ Lady Blaze, Music Journalist Marcus J. Moore, Celebrity Photographer LaVan Anderson; Recording Artists Pro'Verb, Jay Mills, Kid Named Breezy, Laelo, Harmony Muzik, Its Visto; Producer JUDAH, Host/Radio Personality Nadia "Nadibadgal" Taylor, Dee Woodz, who cohosts The Rap Up Show with DJ Heat and various others. 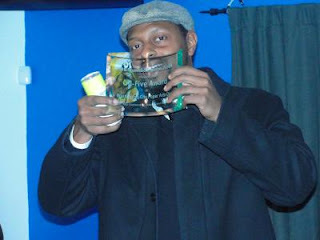 DJ Heat thanks all supporters, sponsors ReBirth Energy Drink/Anthony Tilghman, Mdurvwa Collection and Sports Zone and everyone who has read and submitted content to DCMumboSauce.com. Please continue to support the site by checking for new music weekly and sending music and videos to dcmumbosauce@gmail.com. There is no other season quite like Fall – the leaves change colors, Football is on every Sunday, cool weather, the ladies, and it’s also time to get fresh. 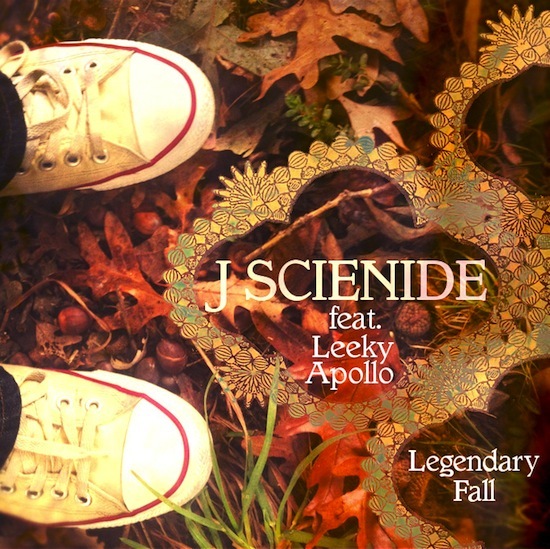 Paying respect to the season, DC emcee by way of Charlotte, North Carolina J Scienide releases his new single “Legendary Fall.” Over some dope chops produced by himself, Scienide recruits fellow emcee Leeky Apollo to create a song surrounded around dope wordplay and showmanship. 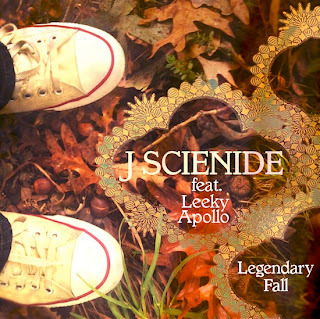 The song will make it’s home on Scienide’s debut EP The Actual Heat which will be released via Back Theory Records in January 2013. 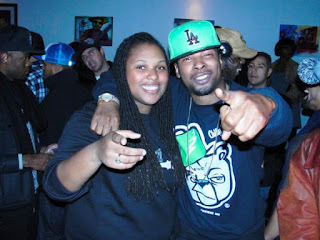 Shatiff released "Victoria," a teaser to his upcoming album Lost Articles of Steve Jenkins, set to drop in January 2013. "Victoria" shows young father, Shatiff educating his sons about the birds and the bees and the virtues of respect, understanding and manhood, the same sentiments that are carefully woven throughout Lost Articles... "Victoria was Directed by Jay Gregory of Cool Kids Forever Films and Produced by K-Roc Products of SECC. Please follow @ShatiffDMV on Twitter. Check out the newest smash hit from Washington, D.C.'s own, Folkz. Recently changing his name from Whitefolkz to Folkz, Folkz has embarked on his newest effort with the upmost passion and drive. 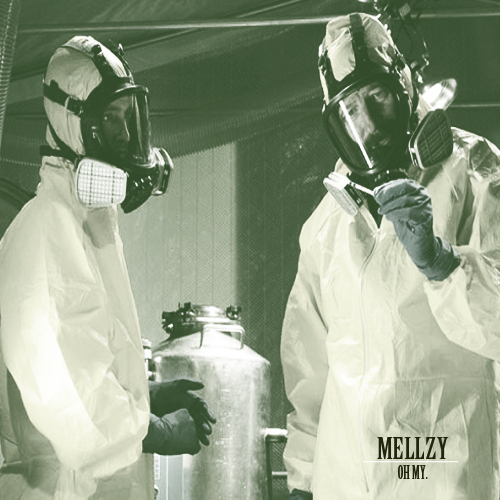 The newest record from the Topp Dogg Hill recording artist has many unusual elements, from the Blind Melon bridge at the end of the song to the dissonant live guitar (played by Folkz) throughout the song. 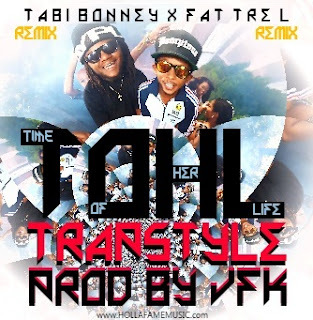 The subject matter ranges from Folkz's love for his city to his affinity for "Dopeboy Talk," while constantly maintaining an other-worldly feel to the record. 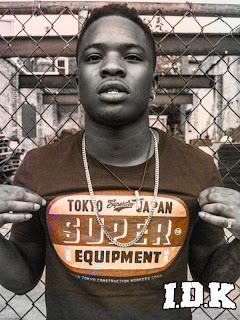 This song is a perfect example of Folkz's eccentric side and an ode to the diverse sounds you will be hearing on his upcoming "Slumdogg Trillionaire" project. 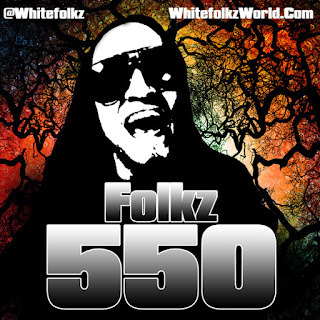 Whitefolkz Music Is Available on Itunes, Amazon, Rhapsody, Napster and Everywhere Music is Sold Online. Hailing from Arizona by way of Virigina, The Original Saku releases his first official project entitled The Original Saku Demo. His unique and eclectic sound sets him apart from the new generation of breakout artist. 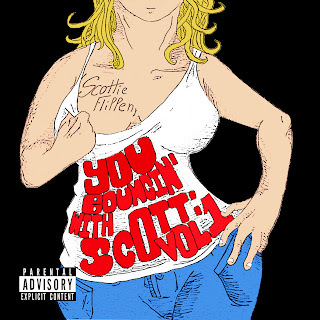 Scottie Flippen - "You Bouncin' With Scott (Vol 1)"
(Washington, DC) November 13, 2012 -- The year was 1993, your clothes were pastel, your hat was sideways, and “Boom! Shake the Room” was on repeat in your tape deck. The fashion and culture from that era may have disappeared but the memories still remain and with the release of his highly anticipated mixtape '93, Kid Named Breezy will take you on a journey through a year we can all relate to. Fresh off of the success of his hit single "See About Us" featuring Pusha T, Kid Named Breezy joined forces with producer Jigg along with notables Black Cobain and Shy Glizzy on his sophomore mix tape “93”. Laden with nostalgic samples that individuals of all ages will recognize, '93 promises to combine classic old school hip hop with a modern twist. 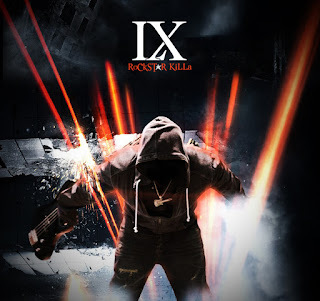 With today being the official release date the project has received an enormous buzz in the underground world and the fans have been very vocal about their excitement already. 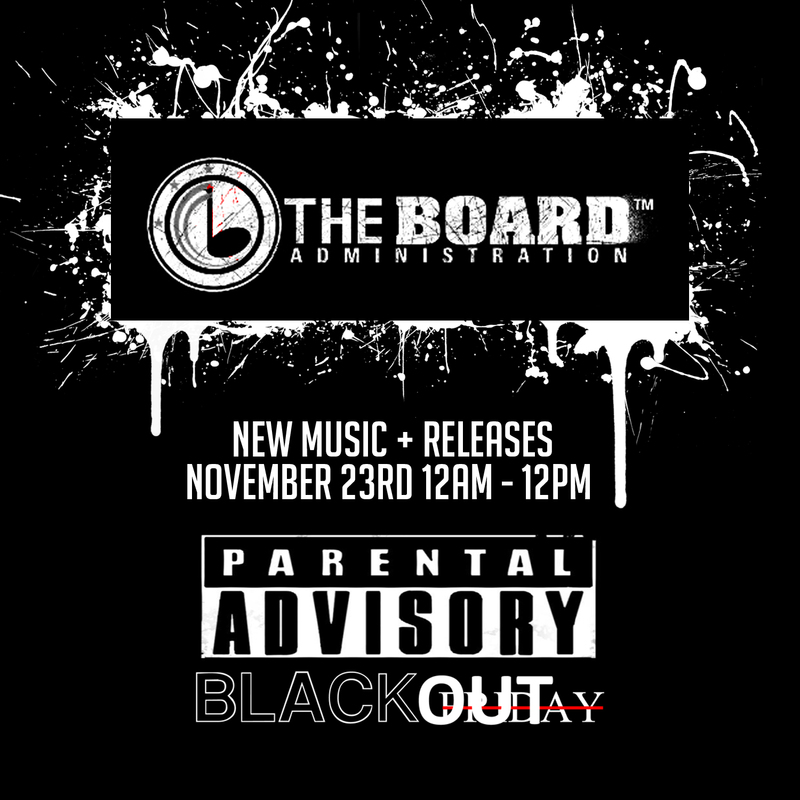 The mix tape will be followed with several headlining concerts, multiple release parties, charitable events, and of course his weekly video blogs. 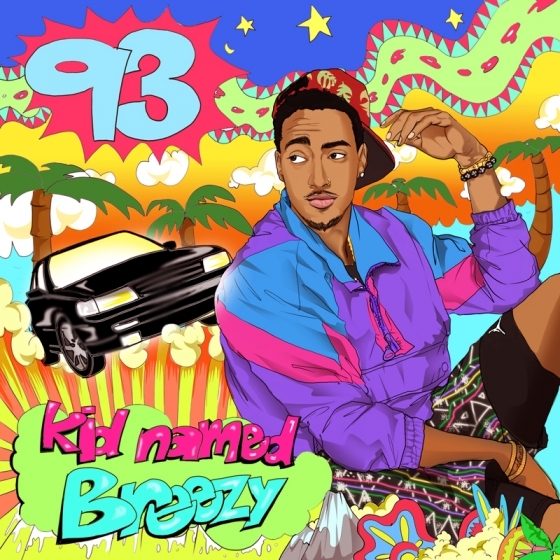 For more information on Kid Named Breezy and to download '93 please visit www.LiferHouse.com. 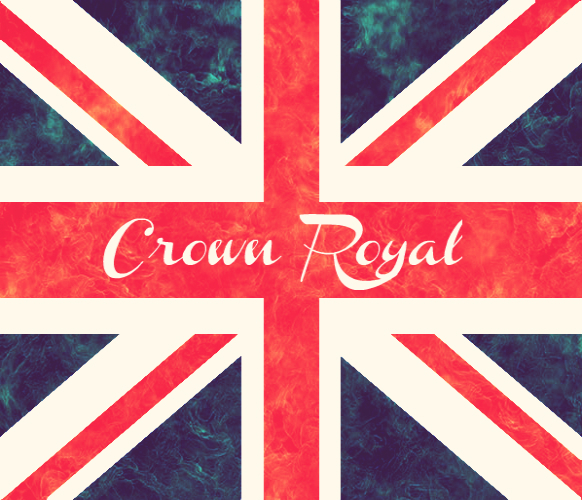 DMV rhymesayer Roy Murci has come together with The DJBooth to bring listeners his official debut street release, the Crown Royal LP. A conceptual project inspired by the recent works of KiD CuDi, The Throne, Black Hippy and Lupe Fiasco, the set comprises 13 original records from the Maryland representative. Included are reader-approved singles "n.W.o." and "Piece of Mind." 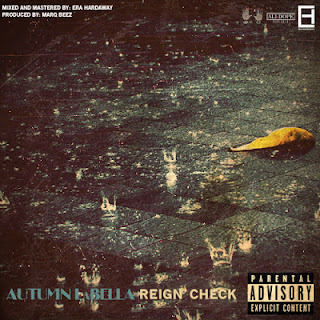 In addition to the vocals of Lo'Quis, who appears on all but three tracks, Crown Royal features appearances by Royal and Prince Aleem. 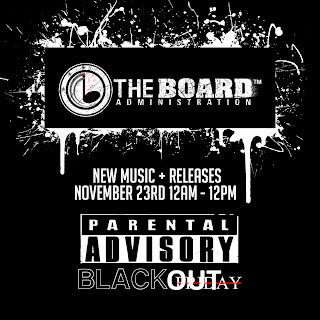 All beats come courtesy of production crew The Fresh Republic. 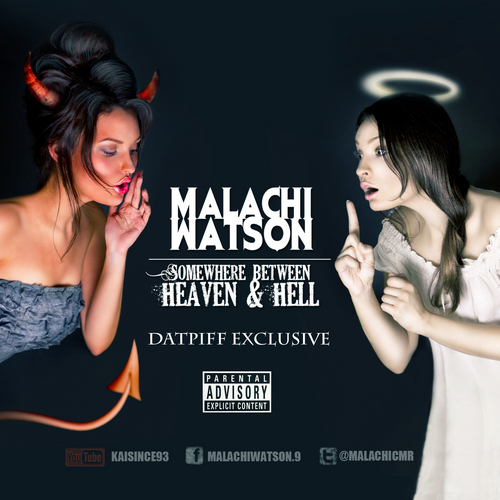 The Super Senior is an American hip-hop group consisting of “E. Penn” (Originally Virginia Beach, VA), “Mark Myuse” (Originally from New Haven CT), and “DJ Rayvon” (Originally from Virginia Beach, VA). Although Super Seniors is a Hip-Hop group, it is rather difficult to limit them to a certain style or genre. 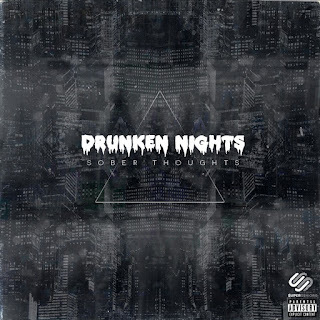 Their debut mixtape entitled “ Drunken Nights, Sober Thoughts,” which is set for digital release November 7th, is Hip-hop infused with many other genres, sounds and ideas, from soulful R&B runs and catchy pop-like hooks, to super lyrical rap verses and trunk rattling bass. E.Penn has a strong background in singing, Mark Myuse brings raw energy and fire, and DJ Rayvon is the high end lyricist of the trio. Each aspect blending to create a cohesive body of work. 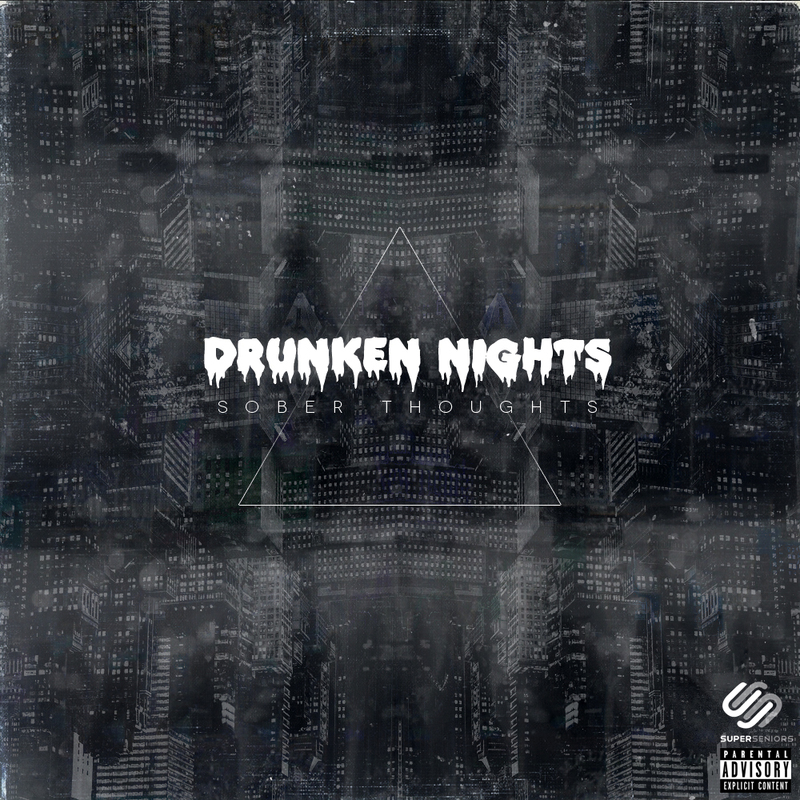 “Drunken Nights, Sober Thoughts” takes you you on journey through the ups and downs of the average young person’s life. The Super Seniors paint a vivid picture of parties, relationships, deceit, regret, accomplishment, ambition, rejection, acceptance and endless other experiences of the trio. force behind his involvement in beatmaking and MCing. "Dire Straits"
Maurice Gaye (born January 24, 1987) better known by his stage name Moeazy, is an American rapper, songwriter, co-owner of City Limits Entertainment LLC (C.L.E. 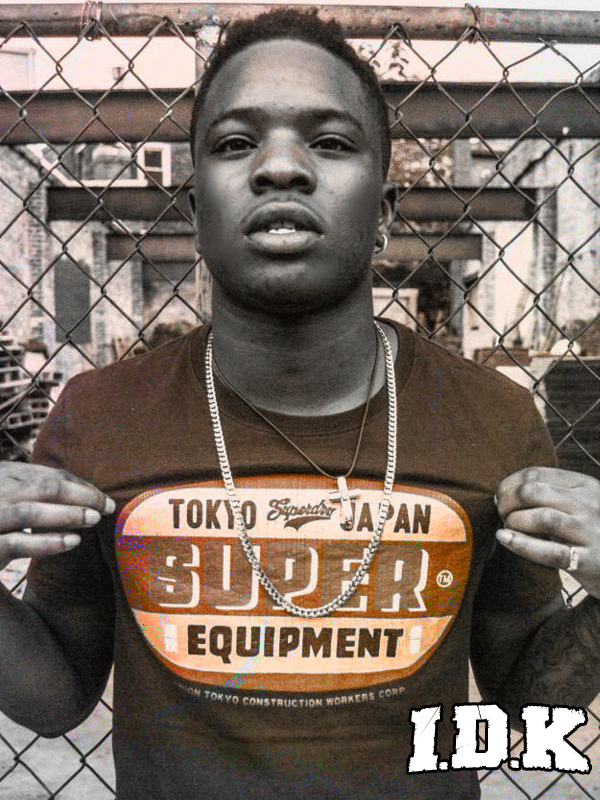 ), City Limits Prints, and Fuxwag Clothing. 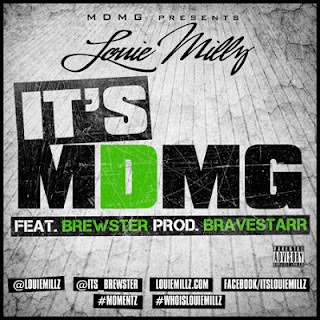 Moeazy was born in Los Angeles, California where he lived until the age of 4 before moving to the metropolitan area of Washington D.C. commonly known today as the DMV. His time there was spent between Virginia and Northwest D.C. where he first started writing, recording, and performing. 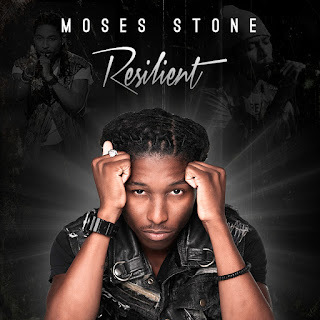 He is most notably recognized for both his "Beautiful Struggle" mix-tape series and his #Moetivation LP, which is his most successful project to date with over 50,000 collective downloads across the internet. Fresh on the scene, the 20 year old computer science major that started making music 2 months ago lives by the motto "Fantasy without reality is insanity so when I want something I go for it". So check out this crazy freestyle off Schoolboy Q track "Hands on the wheel". I dont know anybody who killed this any better than this newest face on the D.M.V scene...so please show your love and download and make sure you follow him and also check him out on facebook and youtube for more songs and material!!! big nick-"ITS NOT PEER PRESSURE ITS JUST YOUR TURN"
(Washington, DC) – It started on September 1 with a simple tweet from @Betta_Mo (Maurice McClanahan) asking his followers to support #SANTACAUSE by giving $10 in support of Safe Shores, the advocacy center for abused and molested children. From there, with the DMV music scene at the forefront, entertainers, socialites, young professionals and more have contributed nearly $3,500 for this holiday giving initiative designed to create an organized platform for helping those in need during the holiday season. Safe Shores - The DC Children's Advocacy center is an independent nonprofit organization that leads a private-public partnership established to provide a coordinated and child-friendly approach to the investigation and prosecution of civil and criminal child abuse cases in the District of Columbia. Safe Shores ensures that children receive supervision, meals, clean clothes, crisis intervention and other emergency victim services during the joint investigative process. 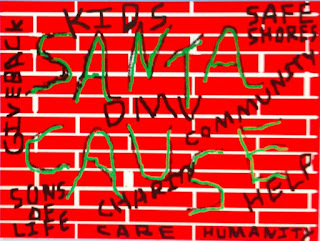 Gifts for the SantaCause campaign can be made until December 15, at SafeShores.org “Donate Now.” Organizers ask that donors designate “SantaCause” with gifts. The SantaCause “committee” is matching donations of $100 or more. This program demonstrates both the power of social media and the kind-hearted spirit that resides at the core of the DMV hip-hop and entertainment communities. Special thanks to all donors past and future, and those who made gifts of $100 or more, including Suite 202, Will Rap 4 Food Inc., DMVVixen.com, PUV Radio/WLVS, Sonya P. Collins, Film Director Tanecia Britt, Radio Personality Sunni (WPGC 95.5FM), Music Manager Janay Pinnix (AHR Studios/ASCEND Music and Media Academy) and Hip-Hop Artists White Folkz, Harmony Muzik, Porche’ 9’11, and Maurice “Mo Betta” McClanahan. 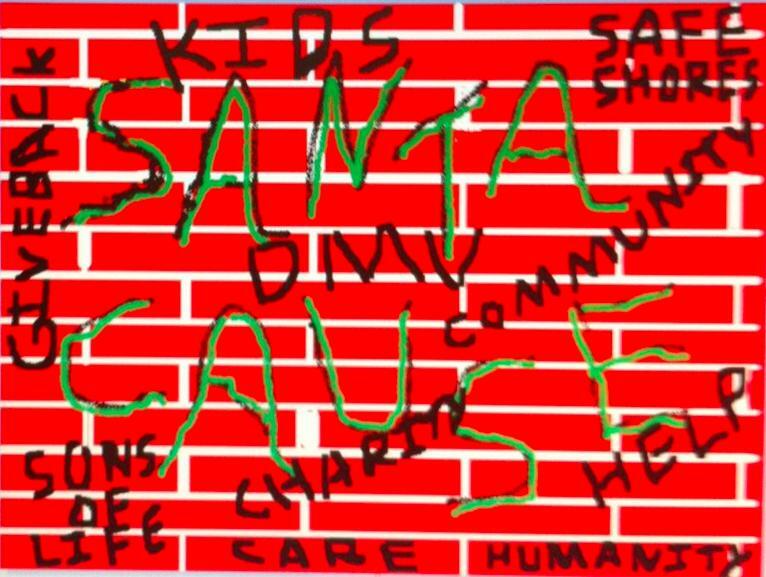 Please offer your support to SantaCause and Safe Shores DC by December 15, with an online donation at www.safeshores.org. Watch this video to learn more. Thank you! Born on March 13, 1989 as Khiry J. Terry, he is better known to his fans as “Killa Ree.” He is brother to seven siblings, uncle to many nephews and a niece. The love of his daughter and the passion behind his music is what has kept him alive. Without the benefit of love, guidance or discipline of a father, Killa Ree quickly grew up on the streets of D.C. adapting to “the kill or be killed” mentality which destroyed any hopes of him having a childhood. Dropping out of school in the eighth grade, he was accustomed to surviving on his own. This didn’t come without the price of incarceration and a juvenile record. But the story doesn’t end there………… our "CRACK"